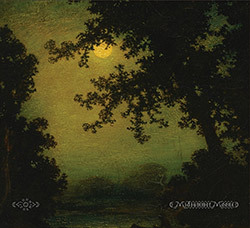 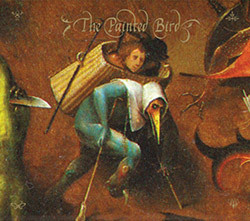 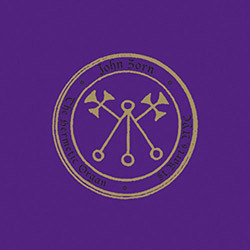 The 3rd album from Zorn's trio of John Medeski (organ), Kenny Grohowski (drums) and Matt Hollenberg (guitar) in a long-form composition inspired by the work of Swedish poet, painter, alchemist and occultist August Strindberg, 7 pieces of dark, driving, ecstatic improv. 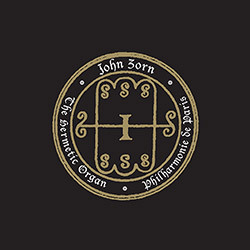 The second release by Zorn's heavy new organ trio Simulacrum of John Medeski, Matt Hollenberg and Kenny Grohowski with guests Mark Ribot on guitar and Trevor Dunn on bass, three generations of musical explorers coming together to rip your mind to shreds. 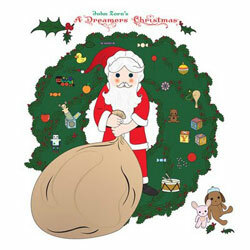 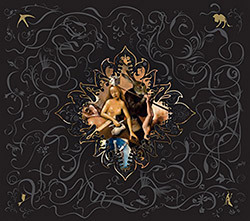 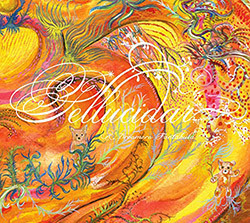 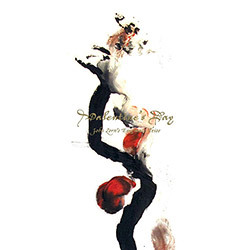 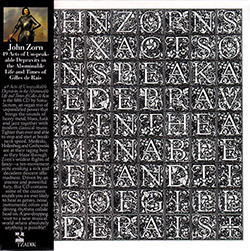 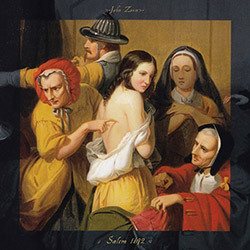 The 4th album from John Zorn's Dreamers (Cyro Baptista, Joey Baron, Trevor Dunn, Marc Ribot, Jamie Saft, & Kenny Wollesen) is a lyrical album of tuneful compositions and superb soloing, in an ornate package accompanied by a 36 page book of colorful drawings. 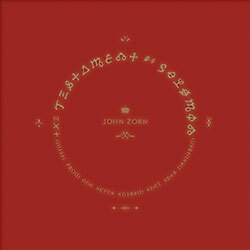 In celebration of his 60th birthday Zorn asked his most acclaimed vocal collaborators to write lyrics to select compositions from his vast musical catalog, first released as a 7" box set, and now here in red velvet covered CD package from a live performance in NYC, 2015. 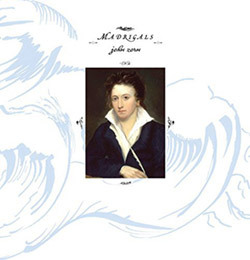 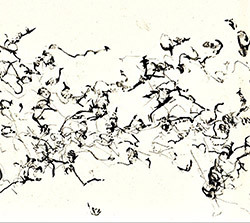 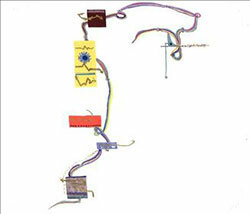 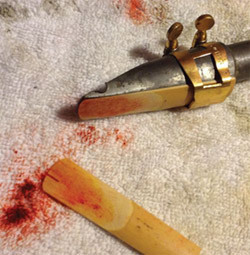 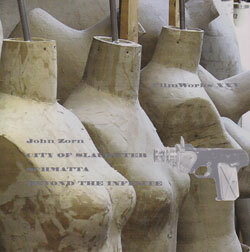 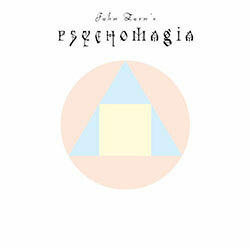 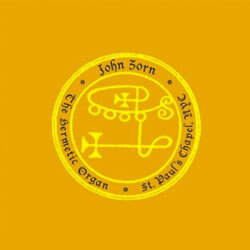 The third in John Zorn's solo organ is performed live at the Huddersfield Contemporary Music Festival in 2013, performing with unusual sonorities, spectral experimentation, hypnotic moods and stirring melodies. 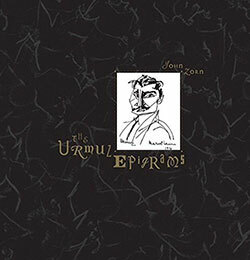 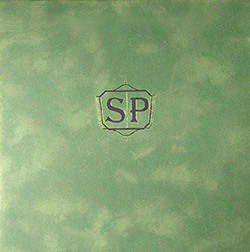 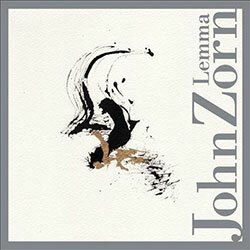 In celebration of his 60th Birthday, Zorn asked his most acclaimed vocal collaborators to write lyrics to select compositions from his vast musical catalog, peformed by an all-star band of Zorn regulars, presented in a beautiful box set of 7" records and a 32-page book. 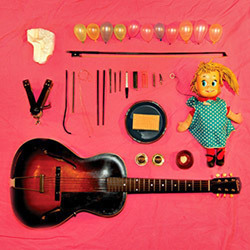 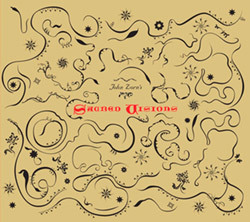 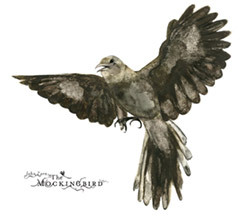 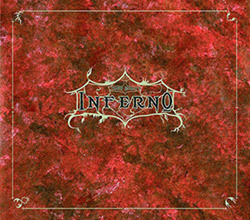 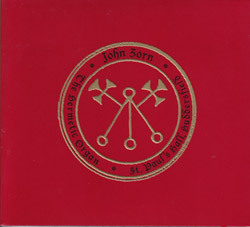 John Zorn brings together Downtown New Yorkers, Marc Ribot on guitar, Trevor Dunn on bass and Tyshawn Sorey on drums, for 12 instrumental miniatures combining atonal lyricism with rock intensity; scronky, demanding and exciting hybrids of improv and rock. 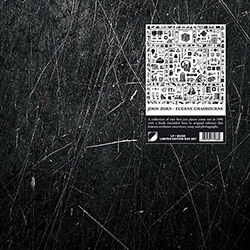 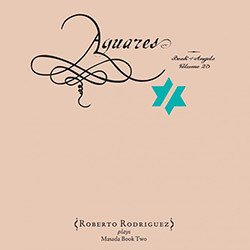 Drummer Roberto Rodriguez interprets John Zorn's "Book of Angels" in this 23rd volume from the series, recording in Israel with a wonderfully compelling ensemble emphasizing both rhythmic and melodic elements in nine exciting compositions. 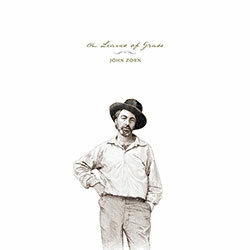 Zorn's "Nova Express" quartet (Joey Baron-drums, Trevor Dunn-bass, John Medeski-piano, Kenny Wollesen-vibes) dedicates an album of lyrical contemporary jazz to poet Walt Whitman, a rich and beautiful album from some of Downtown NY's finest. 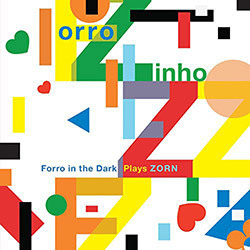 The Downtown NY trio of Stephen Gosling on piano, Greg Cohen on bass, and Tyshawn Sorey on drums performs Zorn's lyrical jazz trio works blending classical and jazz forms into absorbing forms that are both intricate and enjoyable. 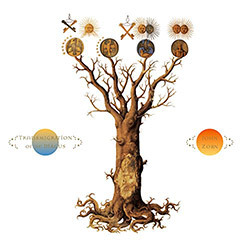 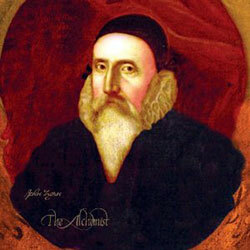 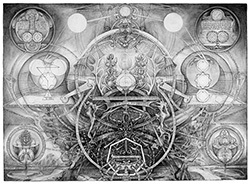 Zorn's Abraxas quartet (Arm Bajakian-guitar, Eyal Maoz-guitar, Shanir Ezra Blumenkranz-bass, Kenny Grohowski-drums) perform a new suite inspired by the magical writings of Giordano Bruno & Alejandro Jodorowski, from minimialist to intense ritual music. 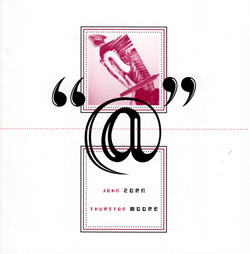 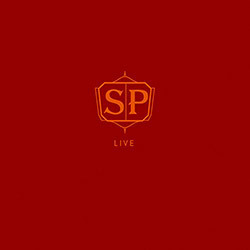 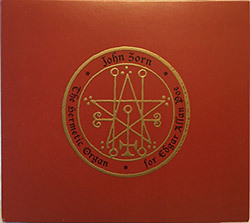 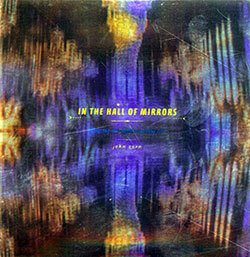 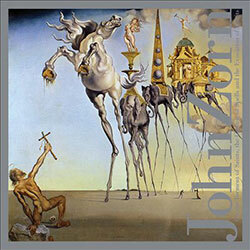 The second volume documenting John Zorn's astonishing solo organ improvisations recorded in 2013 on the Aeloian Skinner organ at St. Paul's Chapel in New York City. 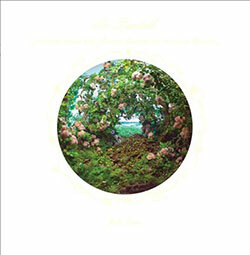 Zorn's 3rd CD for his 21st century ensemble The Gnostic Trio - Bill Frisell (guitar), Carol Emanuel (harp), Kenny Wollesen (vibraphone & bells) - and guest Ikue Mori (electronics) in a transcendent record celebrating the work of poet and artist William Blake. 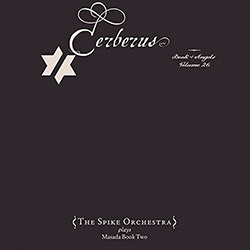 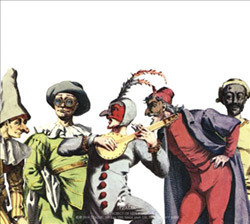 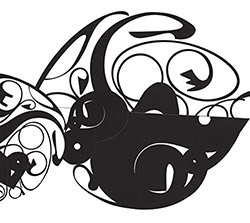 3 pieces of magic and religious mysticism: a string trio-satanic counterpoint for the Witches' Sabbath written for the ICE Ensemble; a work for Shakespeare's "The Tempest"; and Chicago-based Fifth House Ensemble performing Zorn's mini piano concerto. 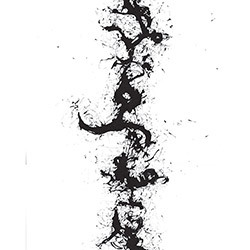 Two iconic New York players - saxophonist John Zorn and guitarist Thurston Moore - meet for the first time, presenting seven exhilarating improvisations of great diversity, inventiveness, sonic power, and creative drive. 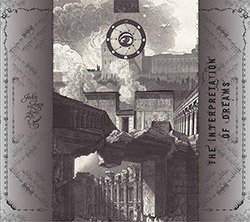 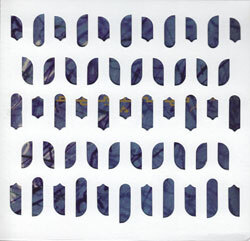 "Dreamachines" takes Zorn's fascination with Gysin and Burroughs further in 9 compositions combining improvised and compositional techniques, performed by the amazing quartet of Joey Baron (drums), Trevor Dunn (bass), John Medeski (piano) and Kenny Wollesen (vibes). 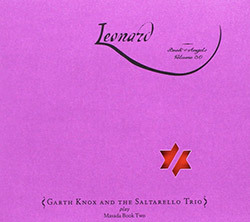 The second volume from the trio of Bill Frisell (guitar), Carol Emanuel (harp) and Kenny Wollesen (vibraphone, bells) playing Zorn's mystical compositions that leave room for improvisation. 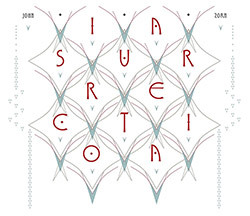 Three young virtuoso violinists perform two new major works by John Zorn - "Passagen" and "Ceremonial Magic" (reworked from his Rimbaud release) and a set of 12 miniatures for two violins, "Apophthegms".